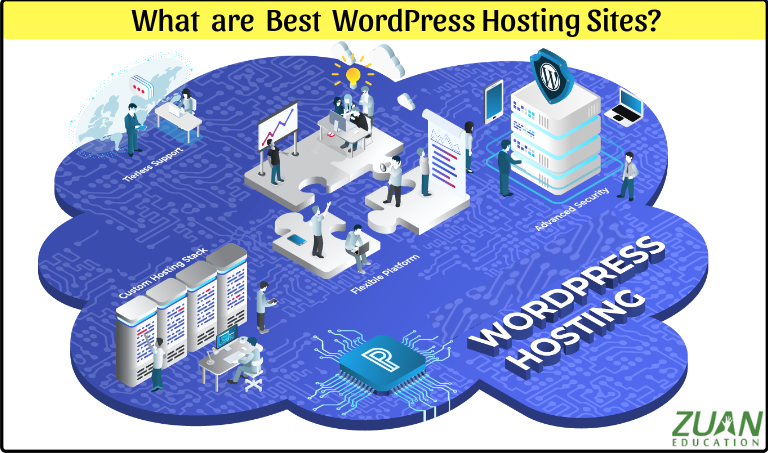 What are the Best WordPress Hosting Sites? Now well, you are ready to choose from WordPress hosting sites. 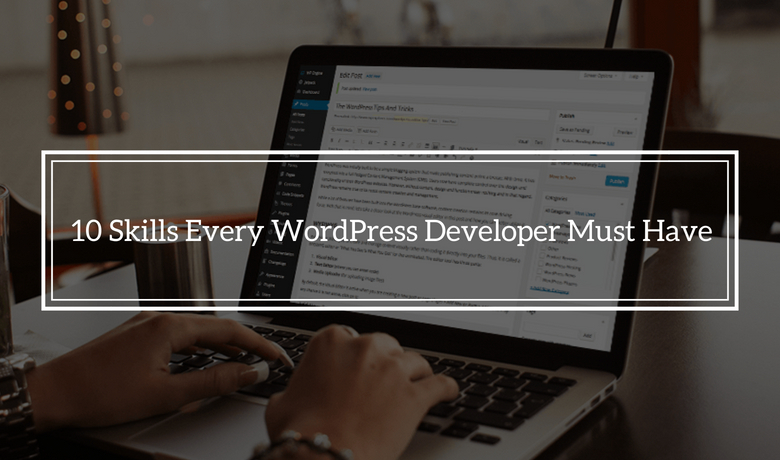 But, what criteria you have to compulsorily look for in choosing a WordPress site? Go for these 6 inspections while selecting web hosting companies.